The united Carson River flows through the Carson Valley and into Lahontan Reservoir, draining after 184 miles into the Carson Sink wetlands in the Great Basin of Nevada. As with the Truckee River, development of Nevada’s water supply began in earnest with Nevada’s gold and silver rush towards the latter half of the 19th Century. Unlike the gold rush in neighboring California, Nevada’s ore was found deep beneath the earth rather than in riverbanks and streams. Thus, while the power of surface water was used to extract gold in California, in Nevada, water was pumped from below ground to make way for the mining tunnels that extended hundreds of feet below. Such mining required large amounts of timber for tunnel construction. In consequence, large amounts of forest near Lake Tahoe were cleared. The loss of forest and mining practices started a long period of decline in water quality. Both the Truckee and Carson rivers fluctuated between droughts and floods. In areas that had been heavily logged, the combination of high runoff and bare earth caused soil erosion, clogging streams and diversion canals and periodically decimating fish populations. By the late 1880s, with end of Nevada’s gold and silver boom, settlers turned their attention to agriculture. In particular, the Carson Valley near the state capitol, Carson City, became popular for farming and ranching industries that needed a stable water supply. 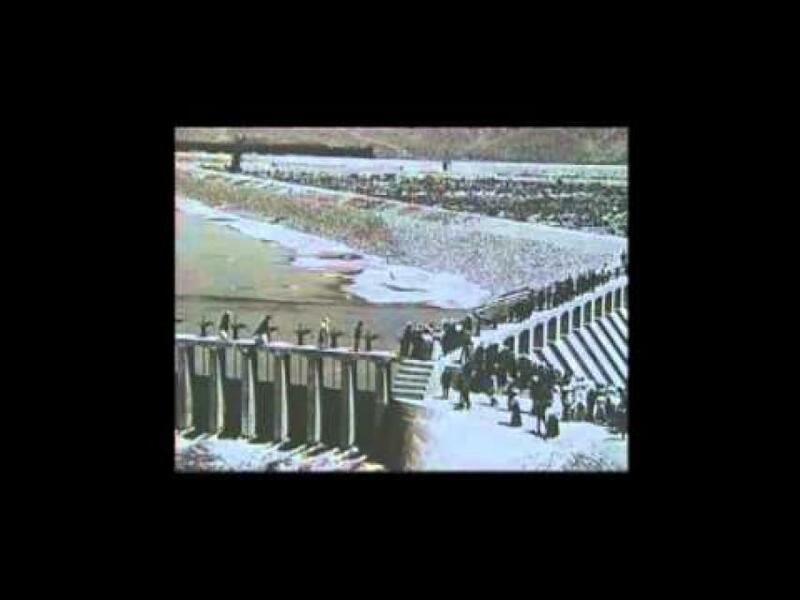 In 1902, Francis G. Newlands, a Senator from Nevada, helped secure federal money to construct Derby Dam, the Truckee Canal (linking the Truckee and Carson Rivers) and other water infrastructure for the Truckee-Carson Irrigation Project, which would later become known as the Newlands Project. In time such diversions have eroded ecosystems and fresh water communities unique to Nevada’s high desert. Efforts are underway to better protect these places. Looking ahead, the Carson River faces other challenges as well. Before the recession, the U.S. Census Bureau estimated that Nevada would be the nation’s fastest-growing state over the next 25 years, and the area could experience similar population pressures in the future. There are also uncertainties surrounding climate change, water recycling, and water transfers as a way to help meet current and future demands.